Two key new executive appointments have been made at St George's. 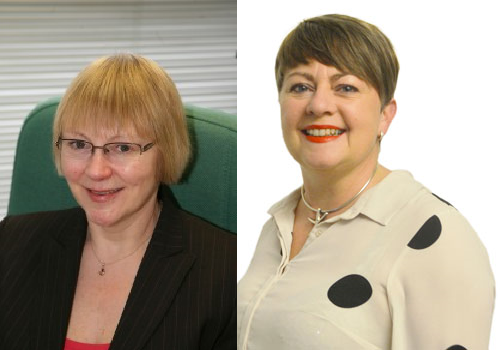 The first is that of the Trust Chair, Gillian Norton and the second, a new Chief Executive, Jacqueline Totterdell. We hope to work closely with the new team to support the needs of renal patients and improve the service delivered to them. For more details on the new Trust Chair – Gillian Norton - who will start in April, please read the announcement via the link below. For more details on the new Chief Executive - Jacqueline Totterdell - who's start date it yet to be agreed, please read the announcement via the link below.